Welcome back to our ongoing series of Watching the Hugos: 2017 Edition! This is the last post we will be running before the voting deadline and unless I am very wrong about how to convert Helsinki time to that of Minnesota, this post will be going live just a couple of hours before voting closes. Also, unless we run a post on the Related Work finalists on Monday afternoon, this may also be the last post in the series before I share my full ballot. A brief word about the finalists: I was not able to watch Ghostbusters in time to consider it for my ballot. I'm sure it is a delightful movie and I very much look forward to watching it as soon as I can, but my movie watching time has been extremely limited. Likewise, I missed out on the "San Junipero" episode of Black Mirror and if I had one more week I would have gotten to it. Much of my television time was spent pushing through Stranger Things with my wife. I also did not have (or take) the opportunity to search for Doctor Who's "The Return of of Doctor Mysterio" and my cable package does not have BBC America. Let's take a brief look at who the finalists are and then we'll get to talking about them. 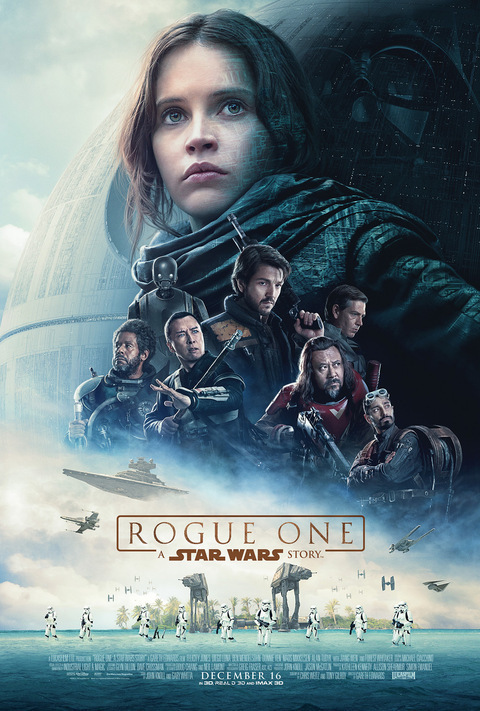 Rogue One: It feels very weird ranking a Star Wars movie this far down a ballot, and it is no fault of Rogue One. This is just a very strong ballot and as much as I loved Rogue One for being a well told mostly ground level story of rebellion set just before A New Hope, the other movies (and show) are just subjectively better. I loved the use of Darth Vader in this movie. It got across just how menacing he was, especially in the film's penultimate scene. As important as The Force Awakens was for refreshing the idea that a new Star Wars movie could be good as the original trilogy and to revitalize the film franchise, Rogue One was equally as important to tell a different kind of Star Wars story - the kind that was only being told in the novel but never on screen. Deadpool: The merc with the mouth. Deadpool. This is a send up of super heroes movies while also being completely faithful to the tone and spirit of the comic and character. 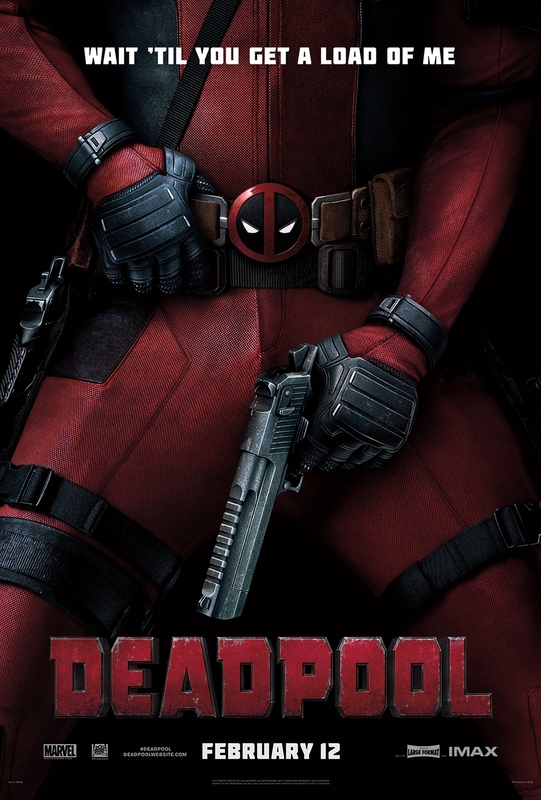 Deadpool is a fourth wall breaking, foul mouthed mercenary out for a spot of revenge. As a Marvel movie, Deadpool is completely refreshing and completely delightful. Ryan Reynolds is spot on in this role. Hidden Figures: I initially struggled with where to place Hidden Figures on my ballot. It was a very good movie, but I saw it long enough ago while I recognized that it was good, I didn't remember just how much. Then, I watched it again and oh, yeah, it's absolutely fantastic. This story of the women we don't see, don't talk about, and so often don't put on the screen, is a straight up excellent movie. 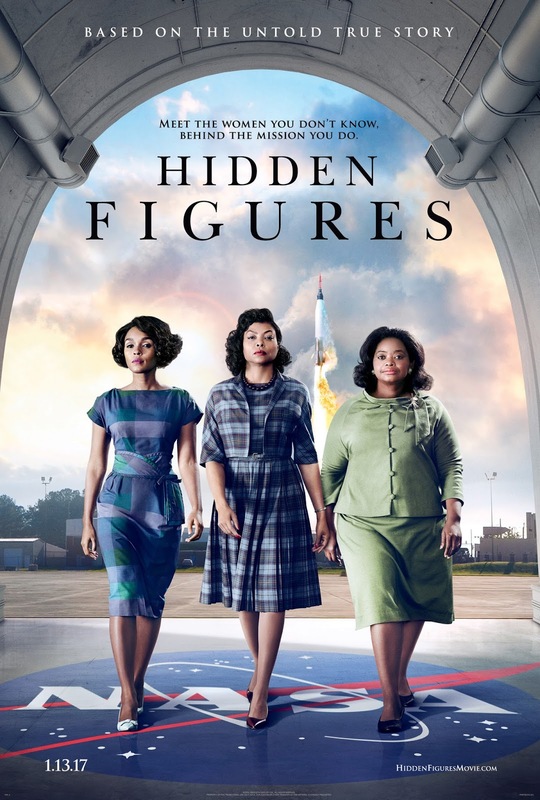 Hidden Figures is focused primarily on three women: Katherine Johnson, Mary Jackson, and Dorothy Vaughan. Each were trailblazers at NASA, though the movie has to condense the timelines to allow those particular stories to intersect quite in the ways they did. But the overall truth of the movie, of the truly historical figures we've allowed to be hidden for far too long, that truth rings true and it rings strong and it coalesces in a standout movie. 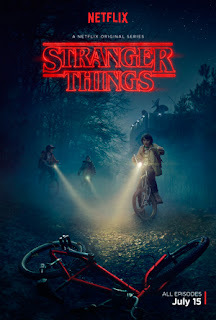 Stranger Things, Season One: Stranger Things reminds me a little bit of Super 8, in that had this show come out when I was somewhere between the ages of twelve to fifteen, it would have been my Goonies. Kids exploring a great supernatural mystery is absolutely one of the great things about film and television and it would have hooked me even harder on genre than I already was. Stranger Things is scarier than Super 8 (for which the Goonies comparison is quite a bit stronger), but now as a 38 year old I was still able to love and appreciate Stranger Things for what it is - a damn fantastic show. I also hope my son has Dungeons and Dragons playing friends like the boys of Stranger Things. Arrival: There has never been a question for me where Arrival would rank on my Hugo ballot. It was my favorite movie of 2016 and nothing else comes close. Amy Adams is perfect the perfect lead for this story of first contact and attempted communication with an alien race. 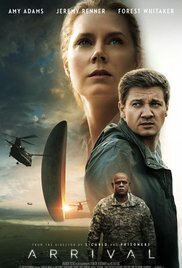 Arrival is smart science fiction and smart movie making. Short Form has been a bit of a fight for me. 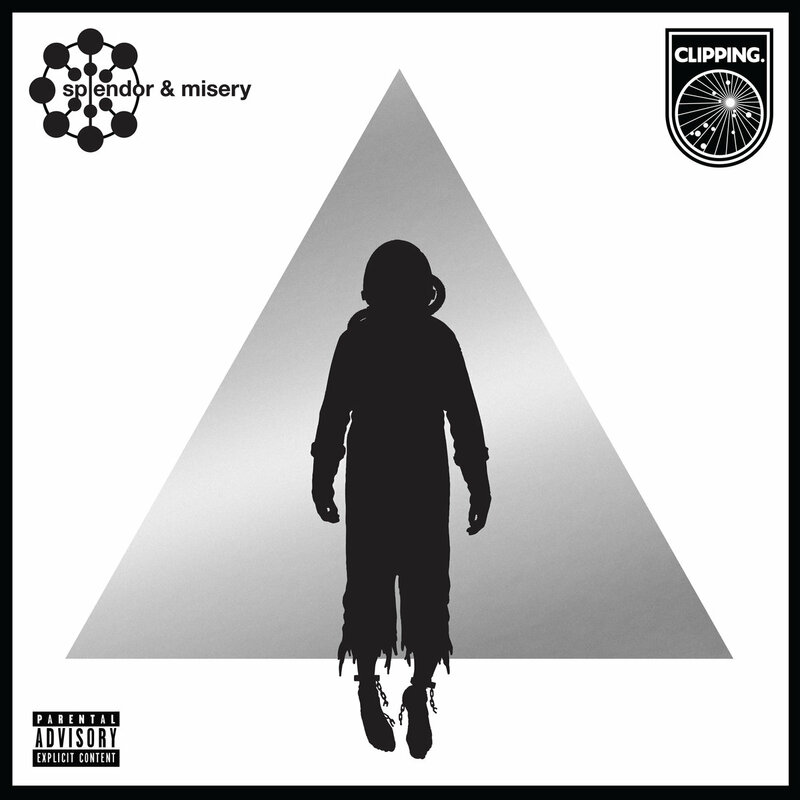 I missed out on watching two of the finalists, and it has been very difficult to get a handle on Clipping's album Splendor & Misery. Splendor & Misery is like nothing I've heard before. It's a hip hop space opera, and in the Pitchfork review of the album the reviewer mentions the band describes the album as following "the sole survivor of a slave uprising on an interstellar cargo ship, and the onboard computer that falls in love with him,", which is one hell of a story to process. I've listened to it several times now and it's an impressive work, but I just don't know how I feel about it, especially in comparison to scripted television, which is what every other finalist in this category is. "The Door", from Season 6 of Game of Thrones, is most notable for telling the origin story of Hodor and, in turn, the heartbreaking conclusion of Hodor. "Battle of the Bastards", on the other hand, is notable for having the battle of Winterfell and the horrific end of Ramsay Bolton (which was well earned by the evil cruelty he perpetuated on anyone who crossed him). 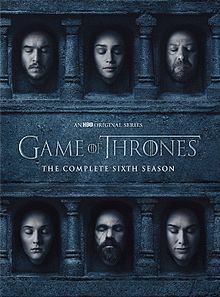 Compared to "The Door", "Battle of the Bastards" doesn't quite live up to the same sort of emotional resonance, but perhaps that is the difference between the pain of losing a semi-beloved character and the uncomfortable catharsis of the death of a horrible person. 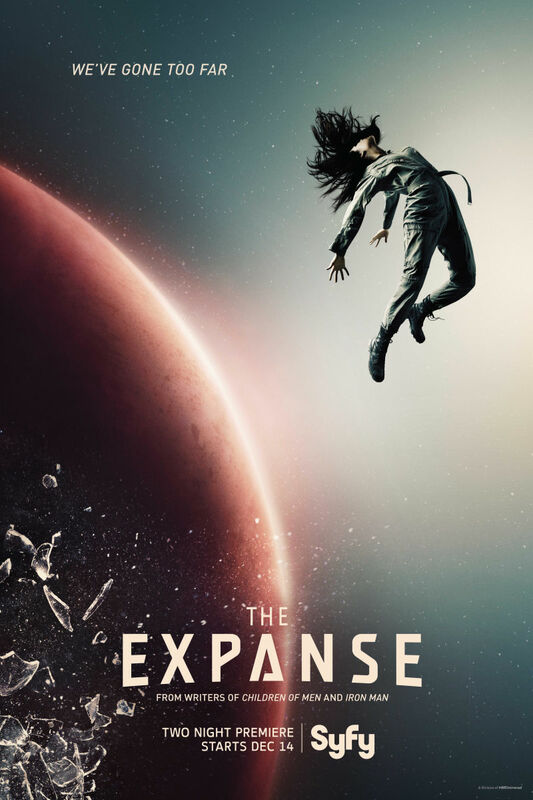 This puts The Expanse in an interesting position because the strength of the show is on how it coalesces into a whole that it is greater than any individual episode. "Leviathan Wakes" may be one of the best episodes of the first season, but in many ways it is standing in for the season as a whole. In the end, this is what I came up with for ranking the ballot. I suspect that watching the Black Mirror episode might have significantly changed the ballot, but alas.